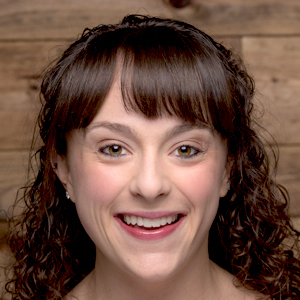 Meagan is a Senior Reporter on NOSH.com. 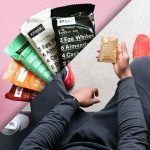 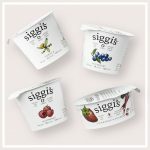 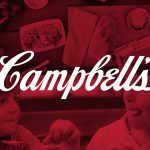 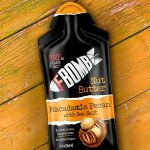 From a food and beverage giant partnering with startups to learn more about innovation, to investors experiencing the highs and lows of working with brands, here is the natural food news you need to know this week. 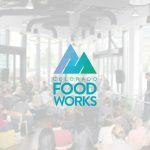 Colorado Food Works (CFW) aims to foster business development and grow Denver’s foodie reputation outside of Boulder’s shadow. 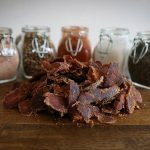 Maybe most impactful, however, is the group’s ability to be a unified voice for the city’s natural food industry amid a time of change for Denver’s entire food economy, led by the city itself. 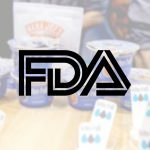 FDA to Consumers: How Would You Define Dairy? 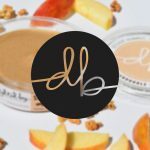 The FDA today announced it has issued a request for information (RFI) in the Federal Register to solicit comments and feedback from the public to gain more insight into how consumers use plant-based alternatives and how they understand terms like “milk” or “cheese” when used to label plant-based products. 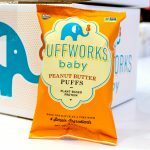 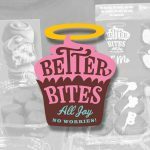 During Natural Products Expo East, Better Bites Bakery founder Leah Lopez shared with NOSH how she thinks the company is positioned for success as new allergen-free brands enter the market, and why she believes a soon-to-come line of diabetic-friendly products fits with the brand’s ethos.